WOW!!!!!!!!!!!!!!!!! SUPER BIG HIT!!!!!!!!!!!!!!! CONGRATS ED!!! I LIKE BLACK TOO!!!!!!!!!!!!!!! Wow!!! Very nice hit!! 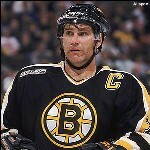 Congrats Edvet! PACK WARS TOURNAMENT #36 TODAY! 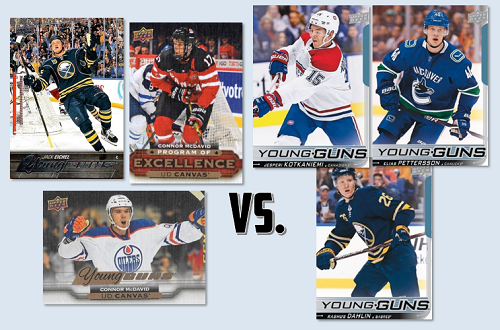 so a rule will be instated that any Pettersson Young Guns card is the highest trump card. Kotkaniemi will beat any Young Gun except for Dahlin or Pettersson. 17-18 Ultimate or 16-17 UD Black! & punch their ticket into Tournament of Champions #4? 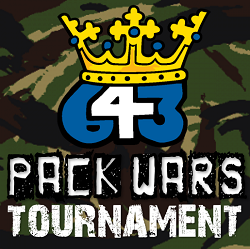 PACK WARS TOURNAMENT #37 TODAY! All you need to do is win one of the three brackets to win a great prize! PLUS a box of 13-14 Playbook (2 boxes total)! 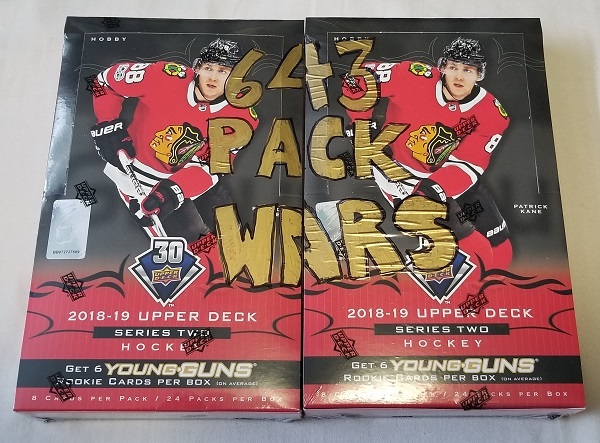 Runner Up #1 Receives: The remaining box of 18-19 SPGU or 18-19 Trilogy! Runner Up #2 Receives: 2 Spots in the 18-19 Hit Parade Jersey Break! 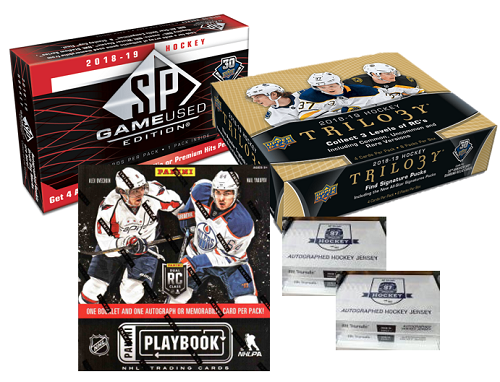 * Their Choice of a box of 18-19 SPGU, or 18-19 Trilogy PLUS a box of 13-14 Playbook (2 boxes total)! 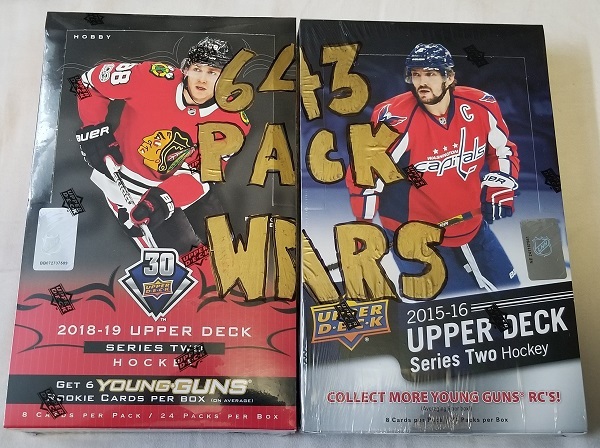 The remaining box of 18-19 SPGU or 18-19 Trilogy! 2 Spots in the 18-19 Hit Parade Jersey Break! Comparing/Ordering/Ruling on OPC hits would be a logistical nightmare. Despite Shanedawg's much appreciated efforts to list out trump cards for OPC products, I have come up with a fun and much more simple variation to OPC Mega Wars called Rapid Fire "Last Card Standing" Rules. With Rapid Fire "Last Card Standing" Rules, only the last base card in the back of each pack will count - the lowest numbered card will win the round for their player (Along with all of the hits/parallels from both packs). The back card from each pack will be removed and placed next to the 643 username for that round, The remaining cards from both packs will then be very carefully "shuffled" together, and the hit cards from both packs will be revealed and awarded to the winner of the round. This ruling will allow for a much faster pace to a tournament that would have taken substantially longer if we were to compare the endless number of OPC parallels. 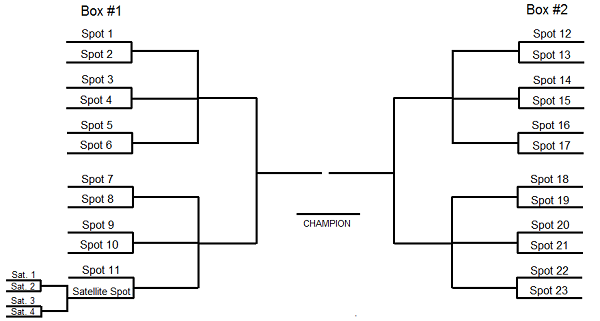 The final round of the OPC Tournaments will be a triple threat match and there will be 3 prizes awarded in each tournament. Last edited by teeks643 on 2019-Feb-Sat-09-02, edited 1 time in total. PACK WARS TOURNAMENT #38 TODAY! PACK WARS TOURNAMENT #39 TODAY! so a rule will be instated that any Carter Hart Young Guns card is the highest trump card. Last edited by teeks643 on 2019-Feb-Sat-12-02, edited 1 time in total. Until Tournament of Champions #4!